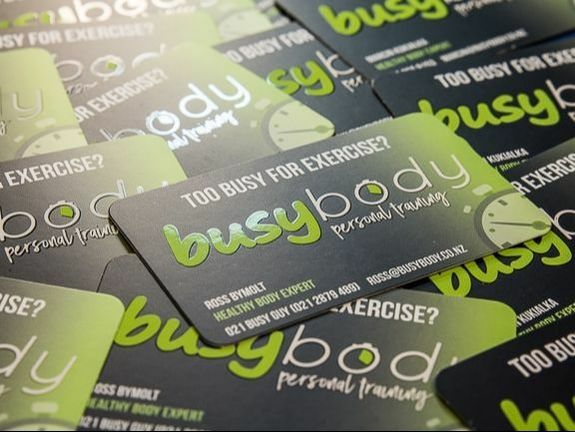 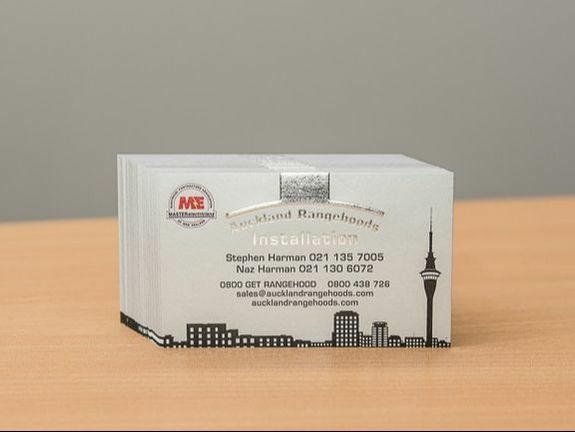 Business Cards have been an important business tool for a long time and despite the digital world we live in it remains one of the most cost effective and valuable marketing tools available. 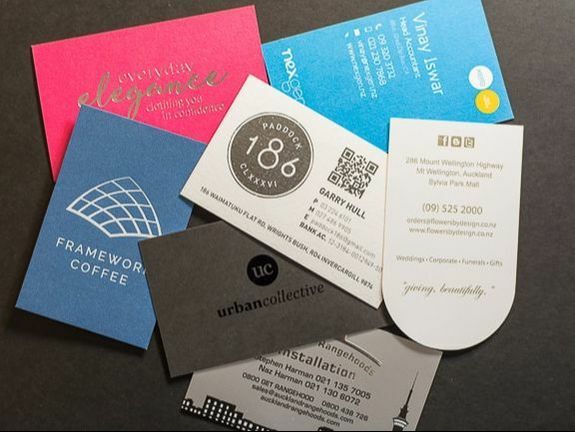 While once upon a time it was really just about sharing your details now days it's often more of a statement about your business, it reflects the values of quality and attention to detail you may want to convey as well as your contact details. 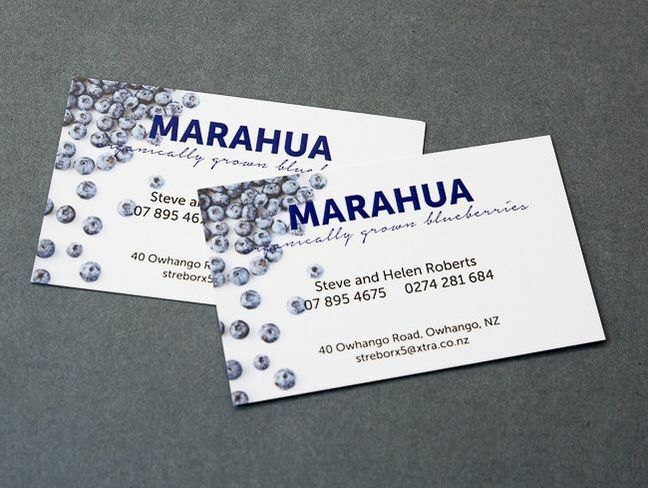 Ordering business cards is easy with Laserfoil. 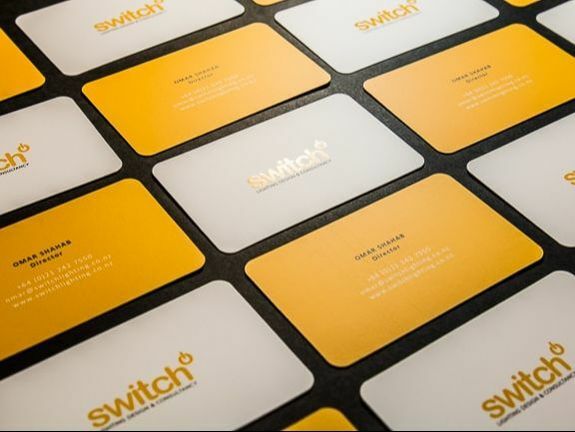 Simply choose from one of our set specifications and email us your design or give us a call to discuss your specific requirements. 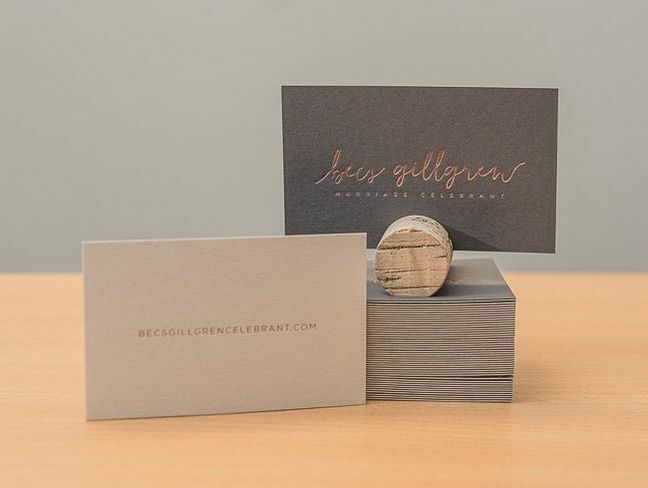 Custom options such as rounded corners and duplex glued cards combined with our specialty printing options can give you the amazing result you've been looking for.